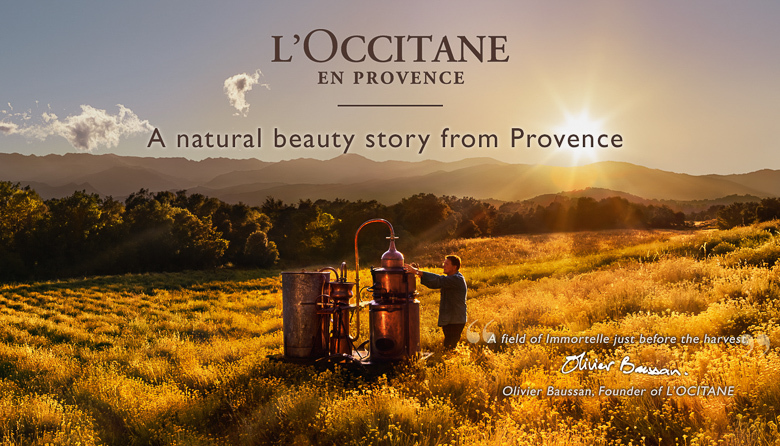 L'Occitane is the French purveyor of skin care, bath and body products, hair care and fragrance. All products are made from natural active ingredients with proven traceability. We are remodeling our store! Please visit our temporary kiosk on lower level near Brookstone and Center Court.